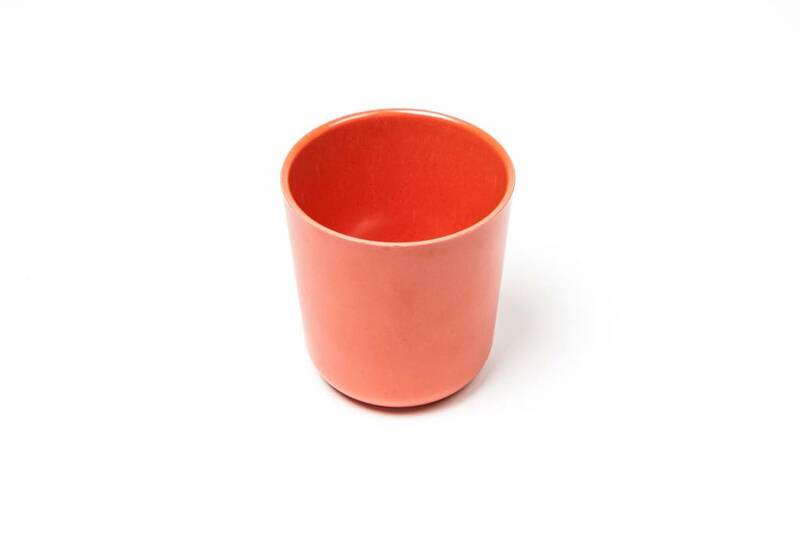 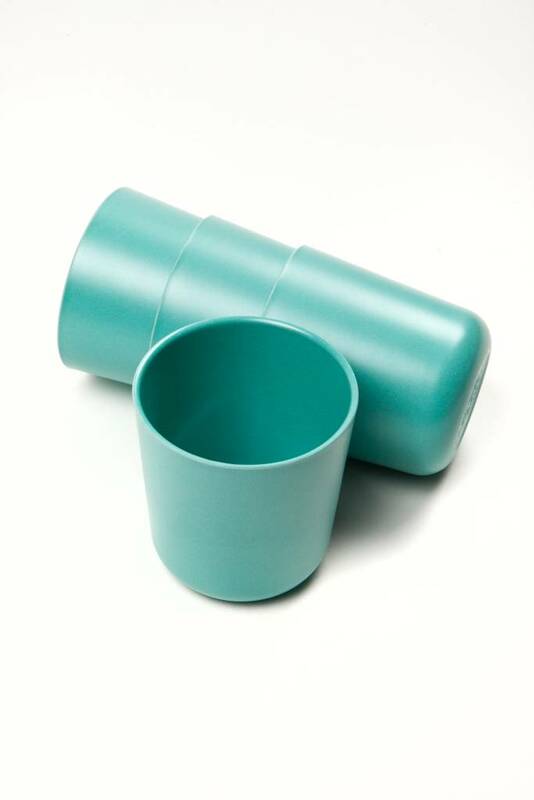 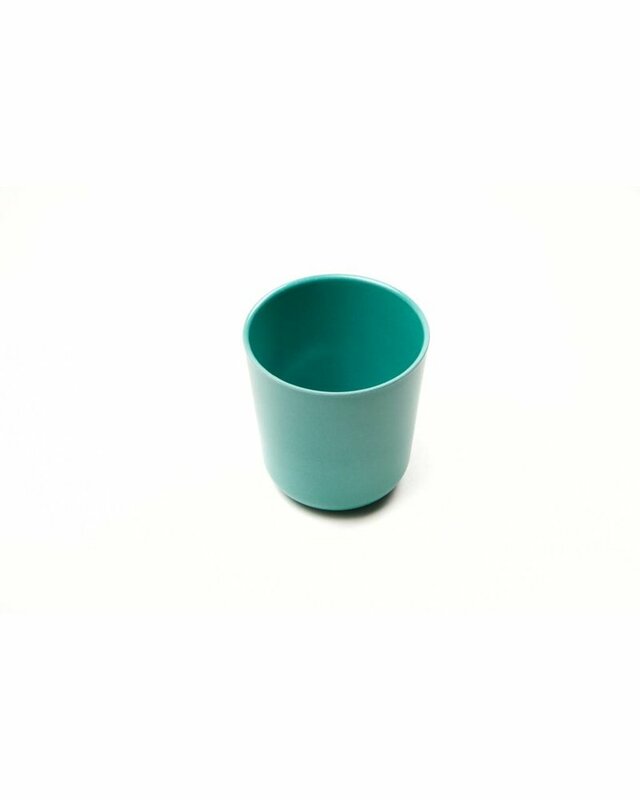 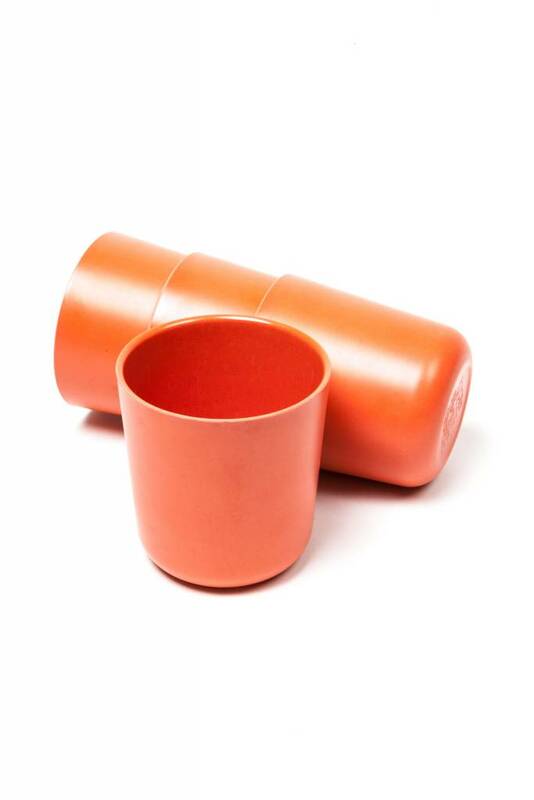 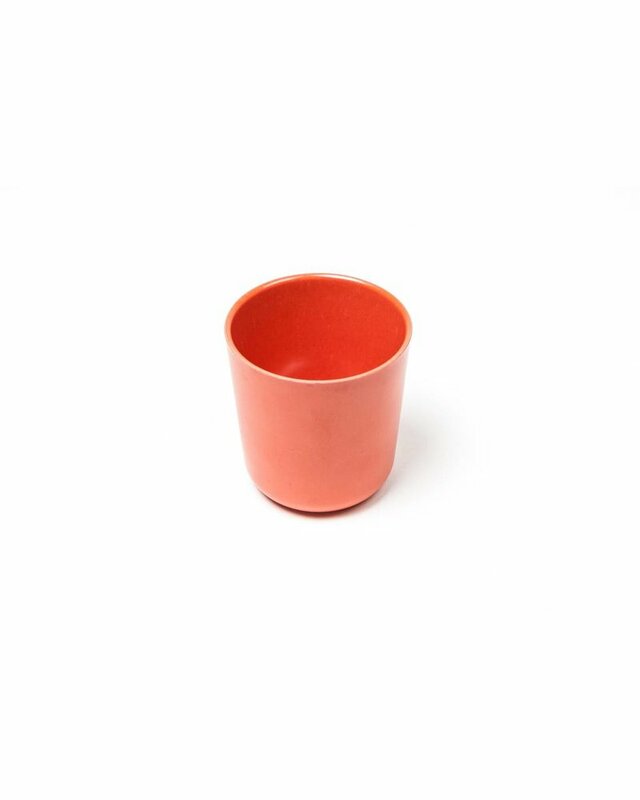 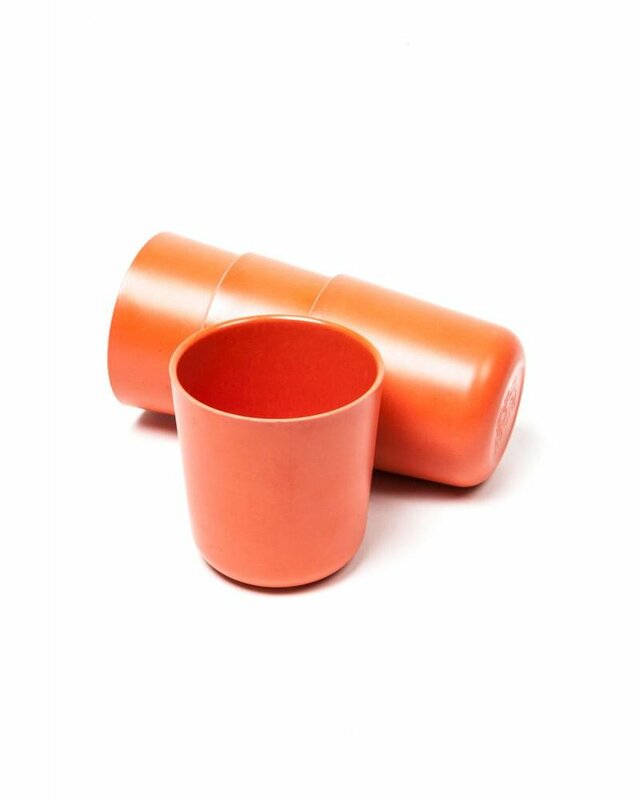 The Ekobo cups are made to mix and match. 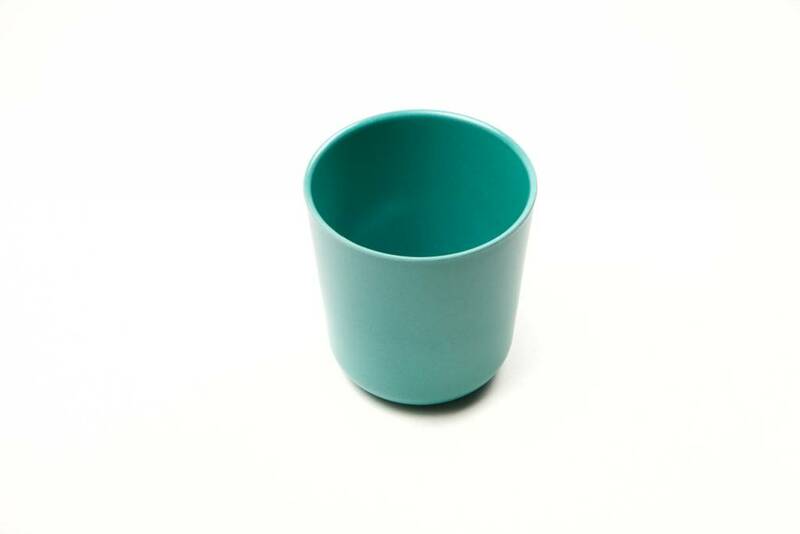 Perfect for a tabletop color pop. 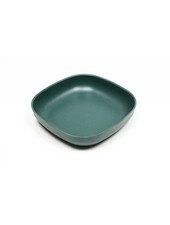 Pair them with the coordinating plates and bowls to set a table that’s both stylish and easy. 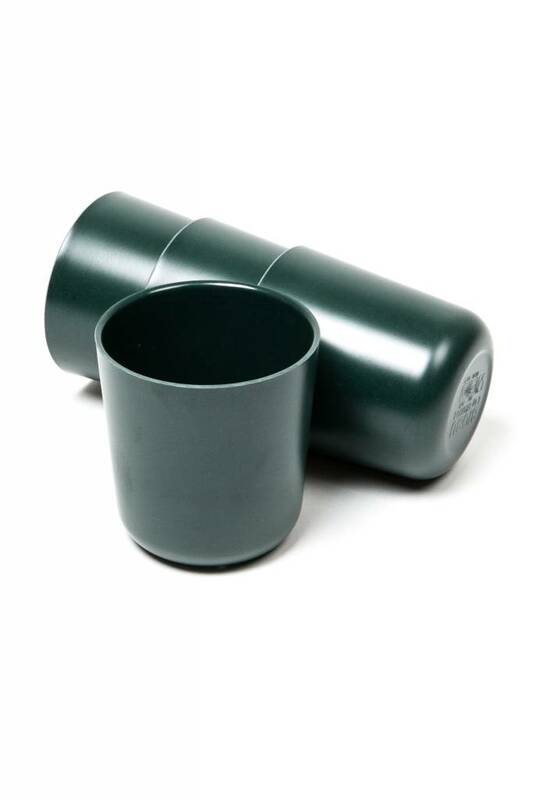 Durable and shatter-proof, they’re a great option for kiddos, pool-side or slightly drunk friends and family. 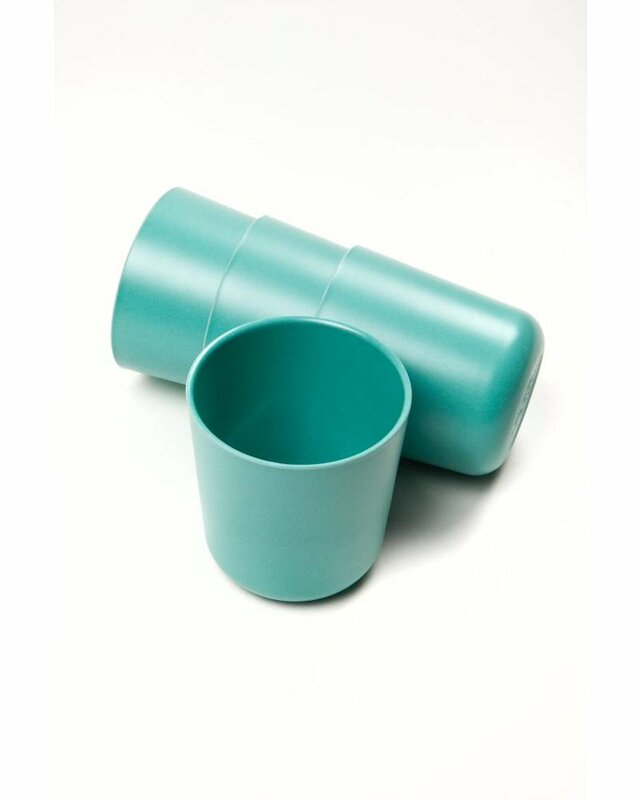 Ekobo products are a refreshing alternative to traditional plastics, disposable or fragile dishware. 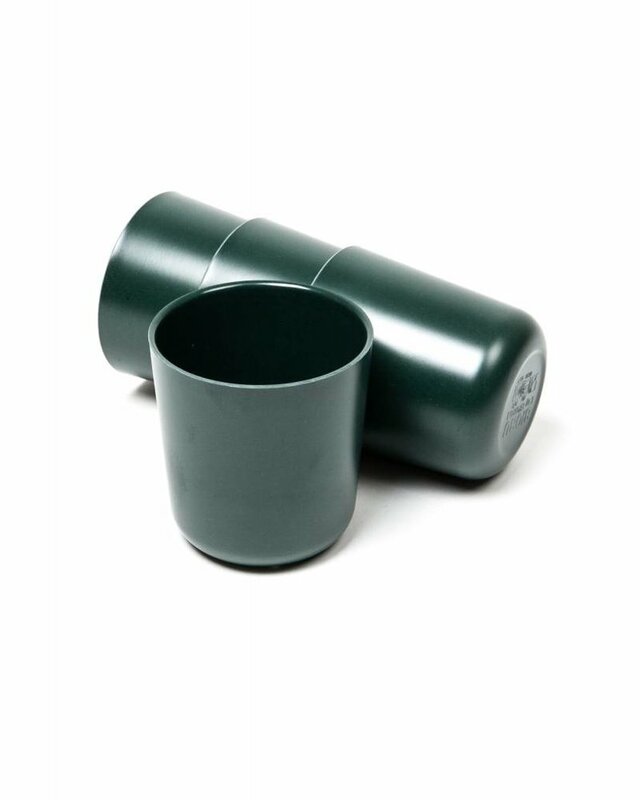 Made of biodegradable bamboo fibre, a highly-renewable natural resource, with a 100% food-grade melamine binder.